It has been claimed the London musician will take to the Pyramid Stage next summer after his name appeared on a poster in an Oxfam shop. Oxfam has partnered the festival for around 25 years, having been chosen by Glastonbury founder Michael Eavis. The charity has been contacted to confirm the rumoured headliner. A spokeswoman did not deny the reports but advised Glastonbury festival organisers should be contacted. 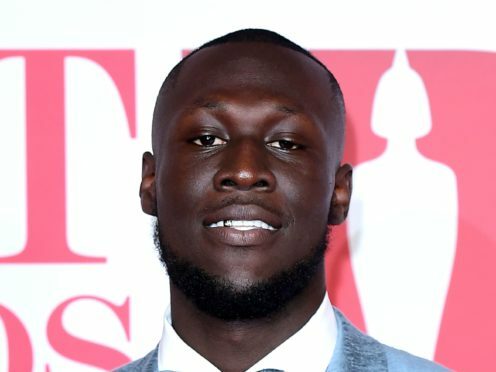 Stormzy’s booking agent, Primary Talent International, would not confirm or deny the rumours and redirected enquiries. Representatives of Stormzy have been contacted for clarification on the reports, along with Glastonbury festival organisers.